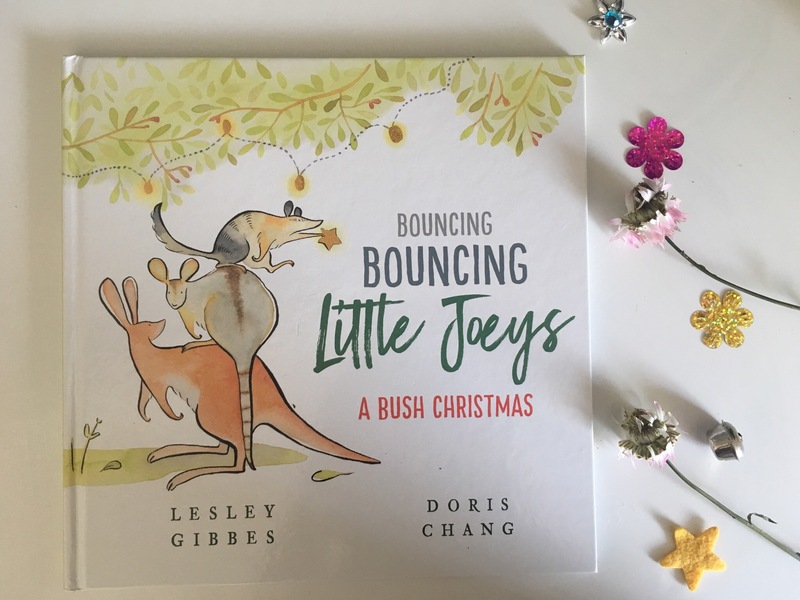 Bouncing Bouncing Little Joeys: A bush Christmas by Lesley Gibbes | Educate.Empower. This entry was posted in animals, Book review, eco living, Environmental books, Parent tips, picture books, Teacher tips and resources and tagged australia, australian, australian animals, australian christmas, book, bouncing bouncing little joeys, children, childrens picture book, christmas, christmas books, doris chang, families, family, joeys, kangaroo, lesley gibbes, lesson plan, picture books, read, unit of work by educateempower.blog. Bookmark the permalink.